Our top-of-the-line traditional thermal brewers use high-quality insulation to keep your coffee hot for up to six hours. Practible and reliable, it's the perfect classic coffee solution. Give everyone the perfect cup for their taste. We have all the equipment you need to keep every staff member satisfied. We provide everything you need to give each customer the perfect cup for his or her taste. From cups and stir sticks to cream and sugar, we have it all. 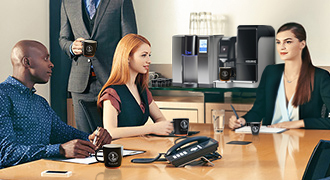 With a no-hassle single-cup technology, you can offer clients fresh gourmet coffee and specialty beverages for increased satisfaction and maximum profit. 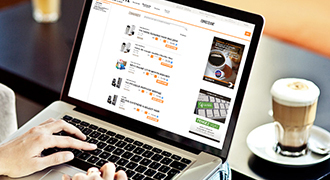 Choose a profitable coffee solution that you can depend on. 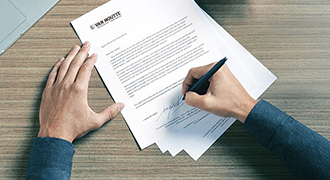 Your business depends on consistent customer satisfaction and so does ours. Our innovative, efficient brewing systems are designed to last with minimal maintenance and our nationwide network has the flexibility to give you programs tailored to your needs. Our total coffee solutions gives you reliable 24/7 technical support in addition to preventive maintenance and emergency service. 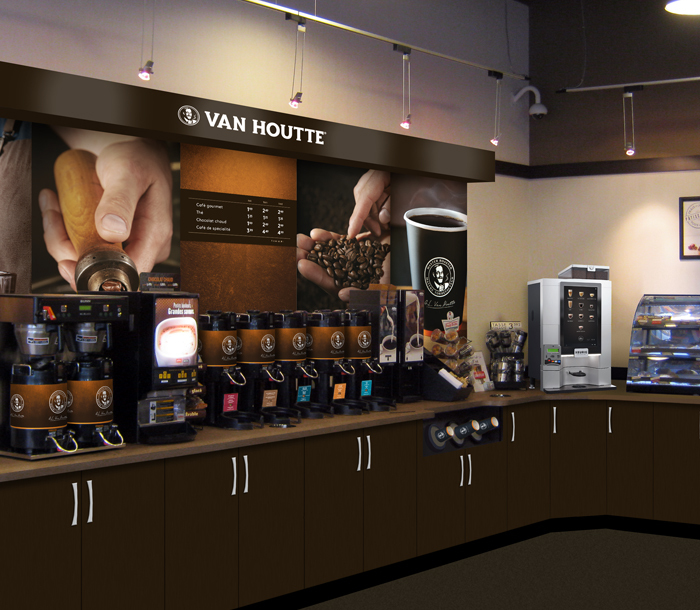 By choosing Van Houtte Coffee Services as your provider, you help to increase customer satisfaction and generate more sales. 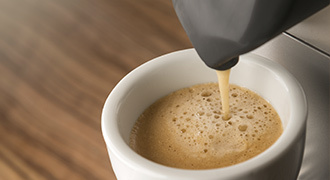 Our wide variety of beverages gives your customers countless options to choose from, while our quick and easy-to-use equipment creates a satisfying coffee experience that will keep them coming back for more. By providing clients with quality coffee, tea, hot cocoa and specialty beverages from popular brands, we help you become the one-stop shop for morning must-haves, evening pick-me-ups and everything in between. 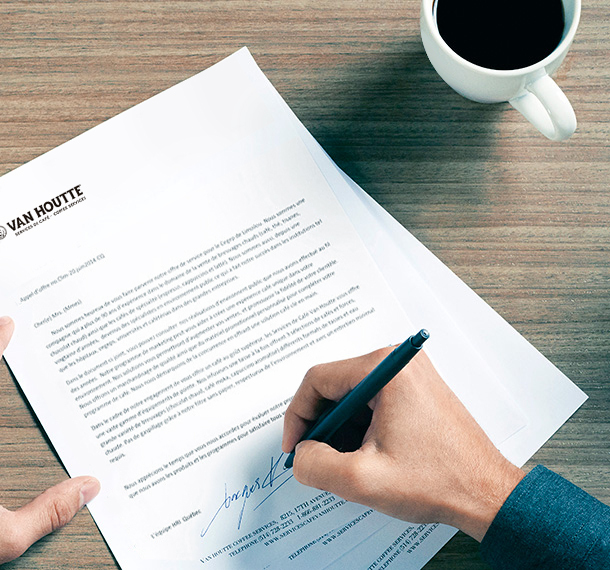 We have been doing business with Van Houtte Coffee Services for the last 2 years and all of our dealings have been professional. 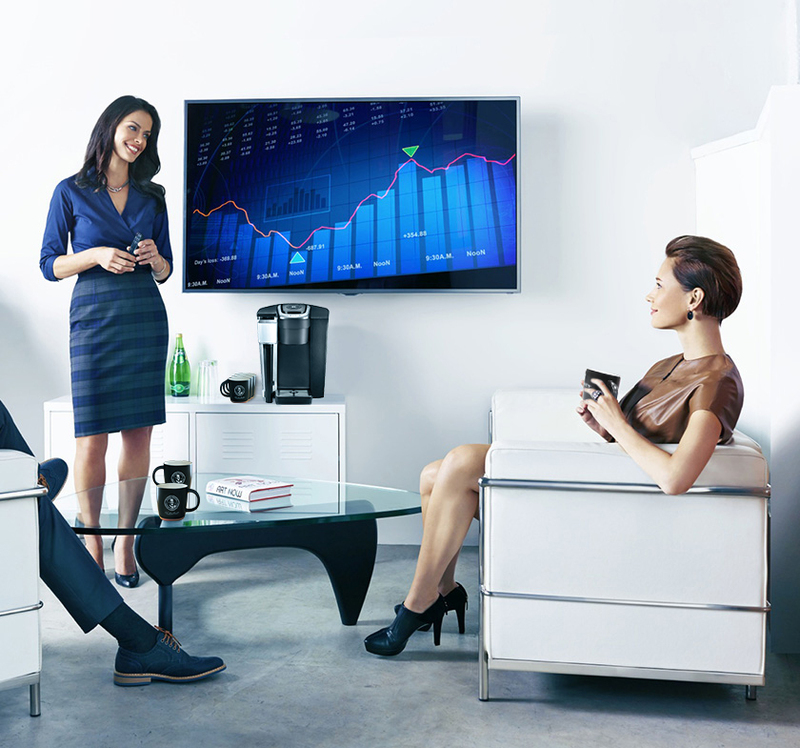 It is an innovative company and I love that they present us with new concepts, products and solutions regularly. Orders and deliveries are always on time, and they take care of everything. They truly listen to the voice of the customer and ensure that our needs are met. The offer of services throughout the construction works has implied several moves and openings and closing of kiosks. Fortunately, we were able to rely on Van Houtte Coffee Services. This supplier deserves the name of partner. All the stakeholders are professional and maximize our coffee offer. 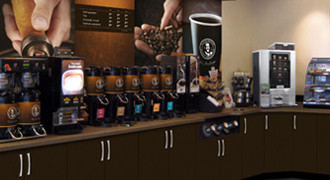 Compass Group Canada has partnered with Van Houtte Coffee Services (VHCS) since 2007. 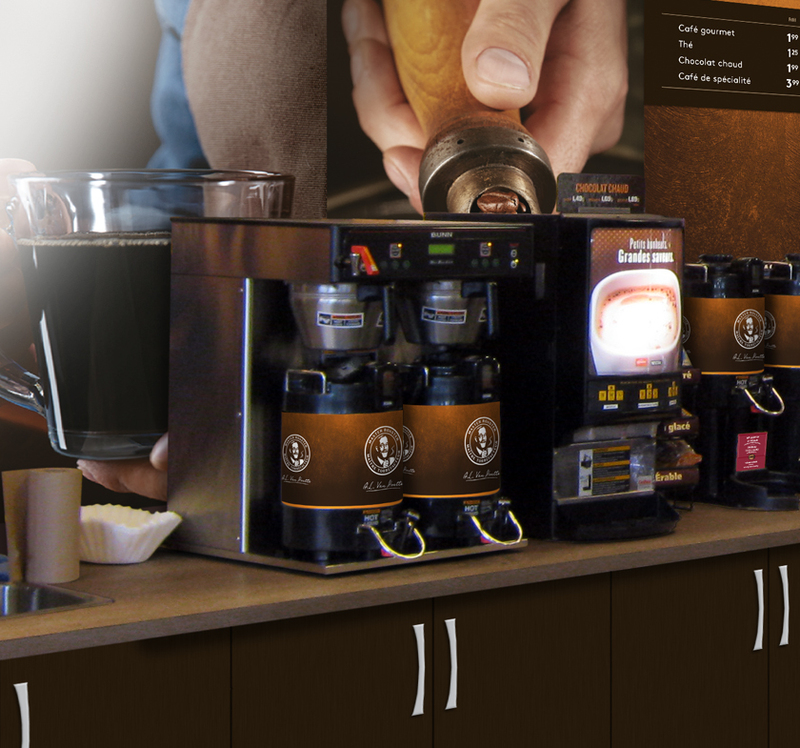 VHCS provides the right combination of equipment, marketing, and a great-tasting coffee to our clients. VHCS brings many assets to this working relationship. The portfolio of products and the equipment are exemplary. 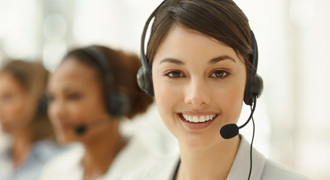 Customer support is extremely efficient and pleasant. 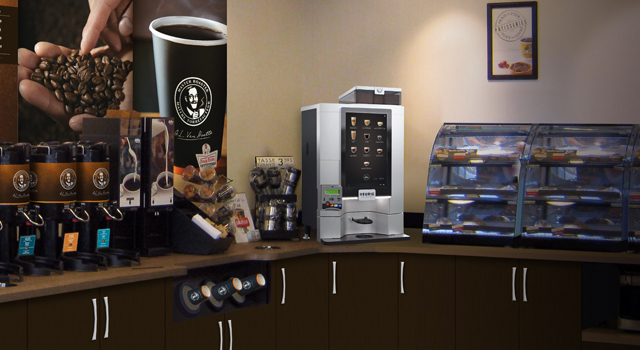 Compass Group Canada is proud to partner with Van Houtte. Our range of reliable, high-performance brewing systems are all designed to enhance your coffee experience with innovation and simplicity. 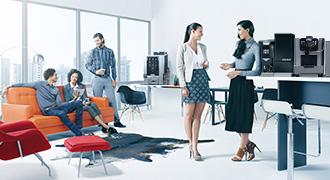 Explore our options to find the best fit for your needs. With over 100 varieties of gourmet coffees, flavourful teas, specialty and iced beverages, our selection is sure to include everyone's favourite. From our prompt, one-on-one service to our personalized programs tailored to your needs, we take charge of your complete coffee care by covering all the bases. Learn more about our options to get started now. 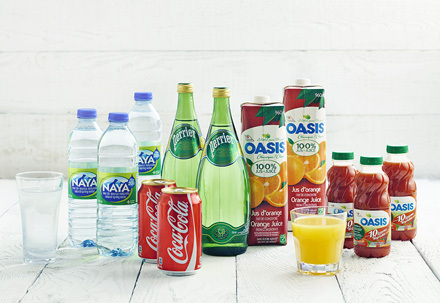 By signing up to our newsletter, you'll always stay informed of our exclusive promotions, specials offers, new product launches and upcoming events. 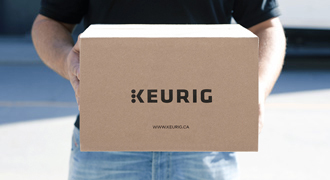 © Copyright Keurig Canada Inc. 2014. All rights reserved.